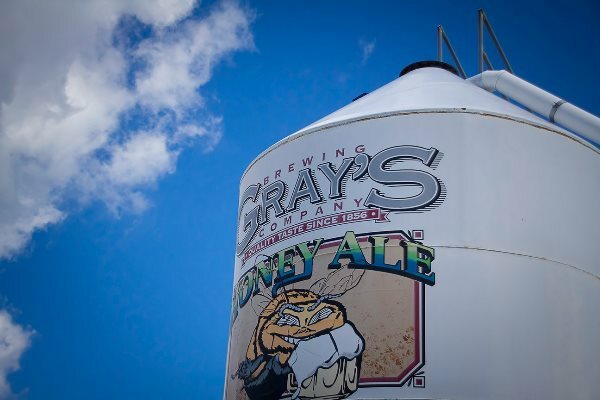 Founded in 1856, Gray's Brewing Company is proud to be one of the nation's oldest family-owned beverage companies, currently managed by the great-great-grandson of the founder. 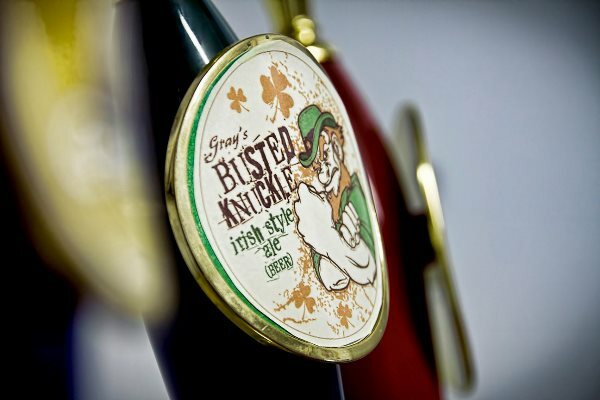 They offer a flavorful line of beers, root beer and sodas. 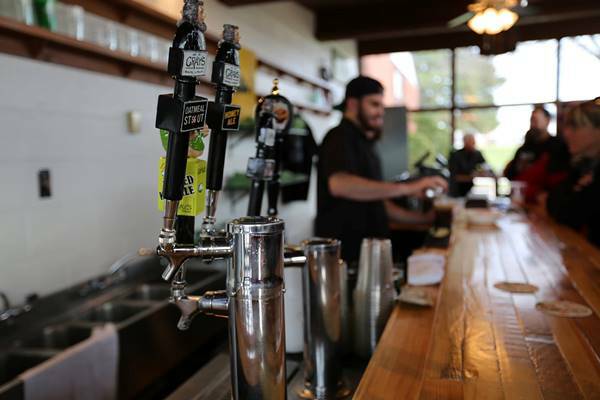 At this Brat Fry, enjoy a cold Gray's beverage and gourmet brats. Steak sandwiches will also be served.